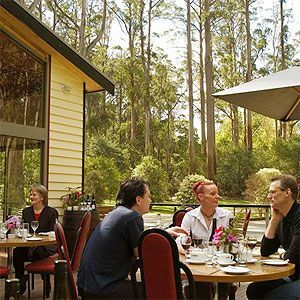 Featuring free WiFi, a seasonal outdoor pool and a barbecue, Pine Lodge offers accommodation in Olinda. Guests can enjoy the on-site bar. Free private parking is available on site. Some rooms feature a seating area for your convenience.